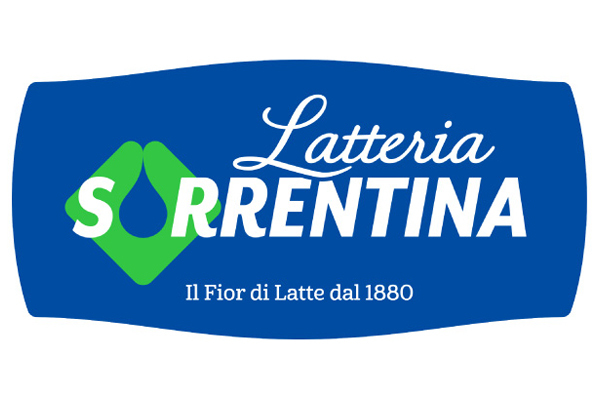 The Latteria Sorrentina products are the result of a dairy tradition handed down over four generations and the clever combination of natural ingredients. 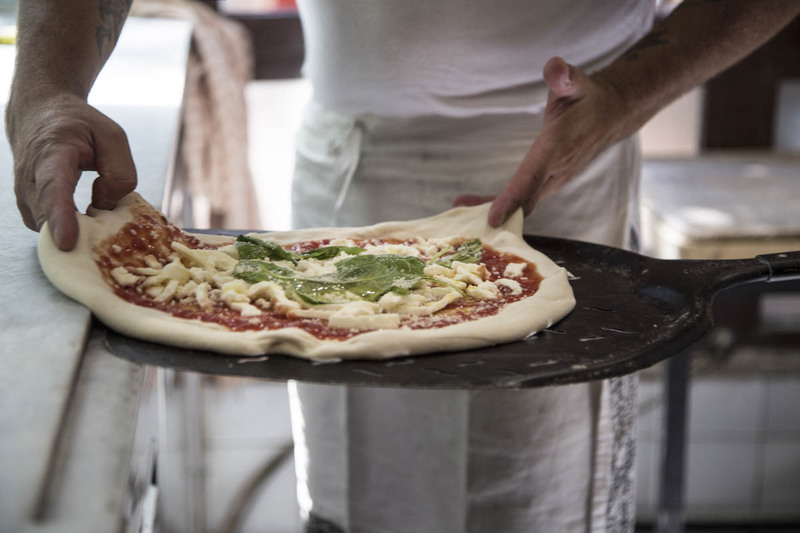 Its strength is the creation of an industrial product that maintains the taste and flavour of an artisan tradition. Thanks to the courage of the family’s men and women, together with the experience of the ancient traditions in the Campana region.Each product is achieved to the company’s philosophy which endeavours to continually improve its quality standards. This has allowed the Amodio Group to guarantee and ensure a range of products in the traditional Neapolitan way, worked by expert hands respectful of the land and valued and recognized around the world. 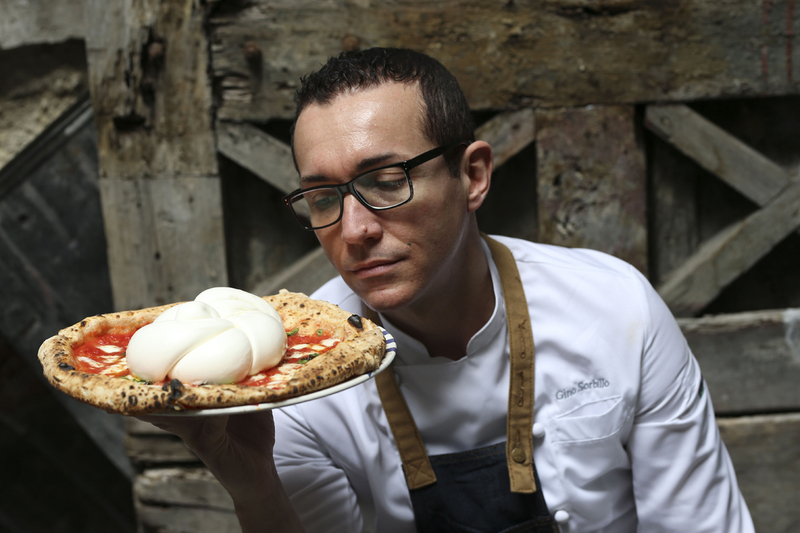 A veritable ode to cheese-making tradition, with a long history rooted in the past which speaks of passion for this art. 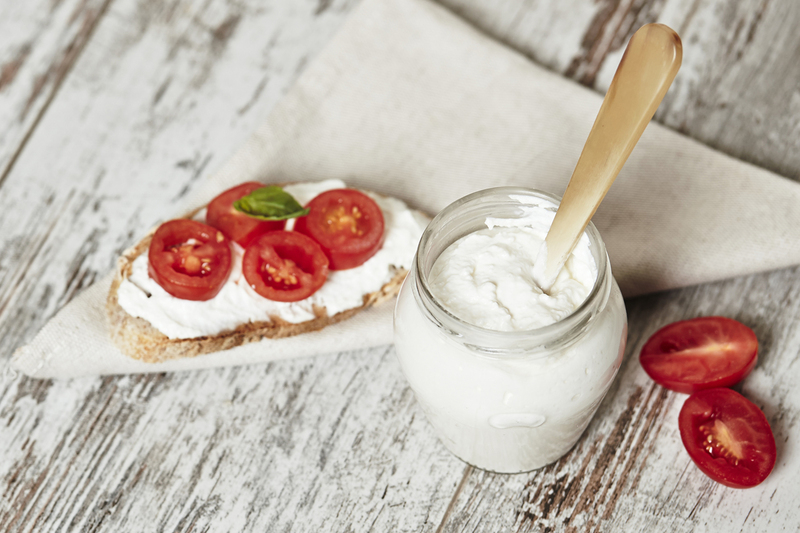 Freshness and quality ingredients are the basis of this smooth and creamy product, made from cow’s milk whey together with a slight addition of cream. The most authentic expression of the tradition and of the processing of fresh dairy products is enclosed in the shape of the round-Treccia that recalls the flower. 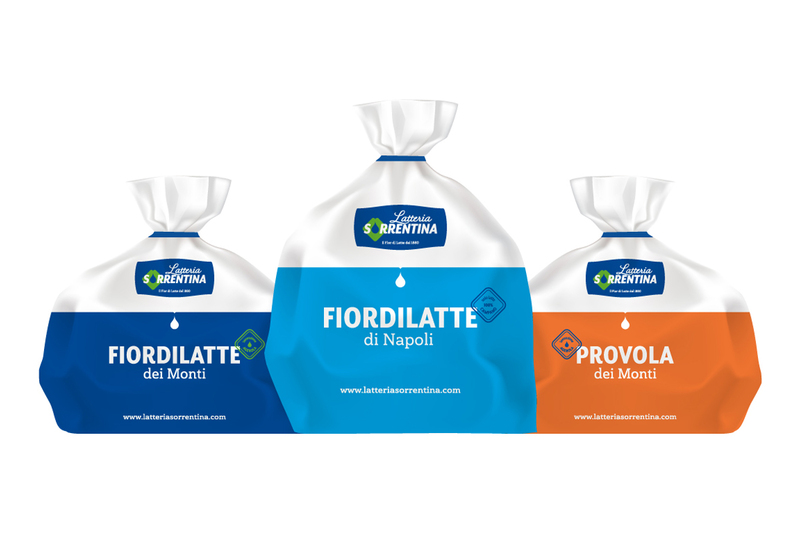 The artisan processing of harvesting milk from stalls and pastures of Campania and the particular shape of the cut make the Fiordilatte of Naples suitable for tastings, in cold dishes and as an exceptional complement of classic and innovative pizzas.